Availability: This product is discontinued and no longer available for purchase. For alternatives browse our Basketball Accessories department. 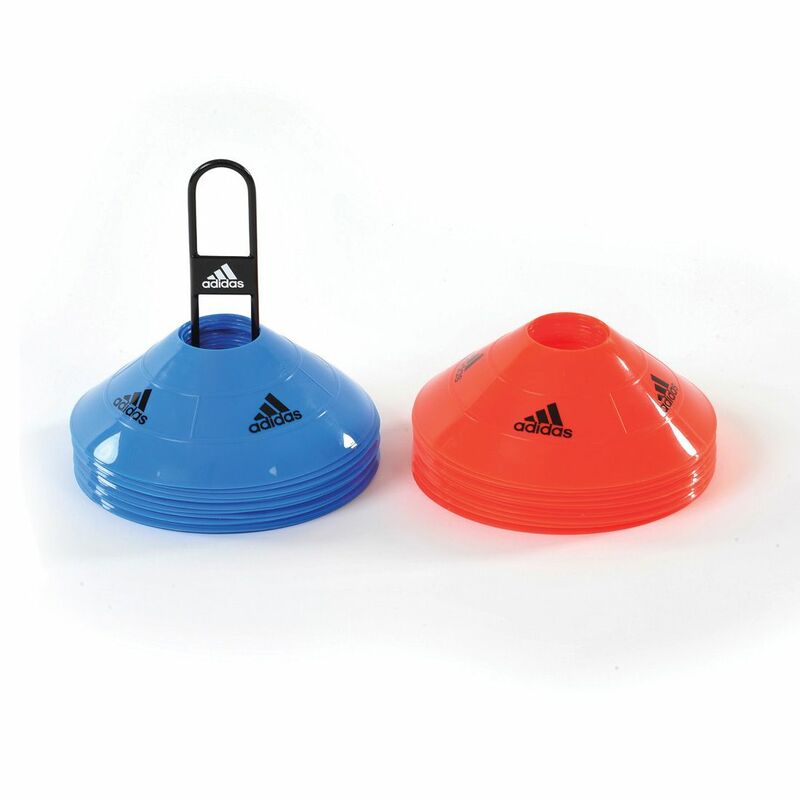 The Adidas speed discs - pack of 30 are low profile and highly visible field markers that are perfect for agility and speed trainings. The discs are to help coaches and athletes to mark their workout territory. Thanks to their vivid and contrasting colours, the speed discs are easy to spot. They provide high contrast against gym floors and sports fields grass. The Adidas speed discs help the athletes to improve speed, power, reaction and quickness. The pack includes 30 discs (15 x infrared and 15 x pool blue) and a storage system. 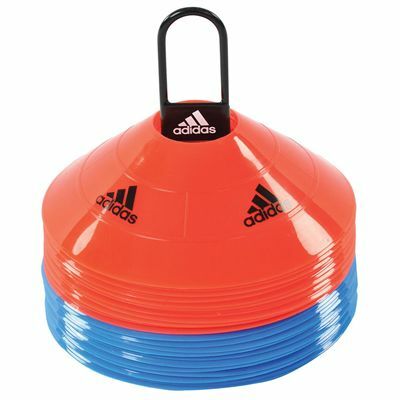 for submitting product review about Adidas Speed Discs - Pack of 30.